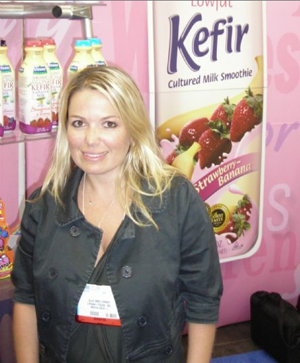 It’s been one of the quietest success stories in the beverage industry, but also one of the most easily validated: Over a four-year period, the sales of Kefir and Kefir-based products made by Lifeway Foods more than doubled, from $27 million to $58 million, and the company is expected to continue its torrid growth through the next year and beyond. 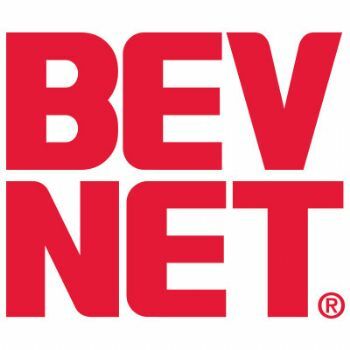 Under the helm of CEO Julie Smolyansky, the company has taken advantage of increased consumer interest in “gut health” and innovated in areas like children’s beverages, flavors, shot packages and organics to become the country’s clear leader in drinkable probiotics — as well as one of the largest RTD players in the dairy case overall. 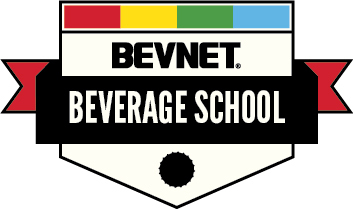 Smolyansky will be speaking about Lifeway’s remarkable growth — and the methods the company used to both spark interest in probiotics and then develop product strategies to take advantage of that interest — on June 7 at the upcoming BevNET Live event in New York City. 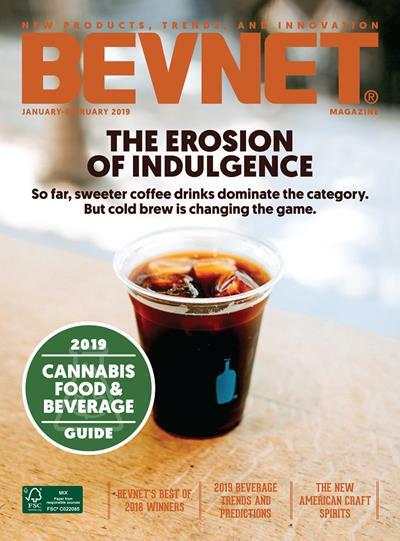 One of several entrepreneurs who will be speaking and answering that day, Smolyansky serves as an example of how even a more mature company — Lifeway turned 25 this year — can take stock of the prevailing wins to gain momentum through innovation.